Buying a Home in California? It’s easy to understand why. If you are buying here, you’ll end up with a much better result if you get expert guidance from a California mortgage broker before you commit to a loan. 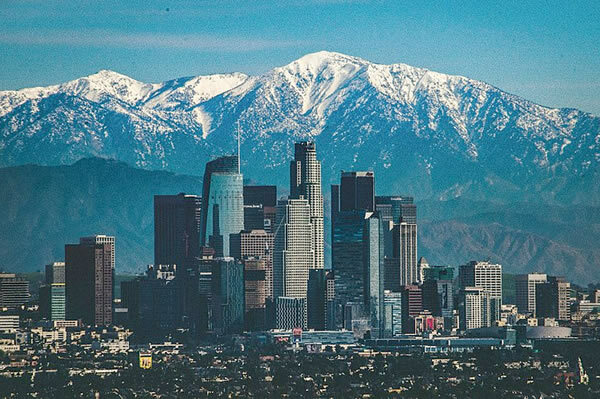 California’s economy, geography, and the diversity that makes us unique make it a coveted — if not inexpensive — place to live. Called the Golden State because of the gold discovery here in 1848, California’s economy is still golden. Its $2.9 trillion economy is larger than any other state, and in fact is the 5th largest economy in the world — larger than the U.K. or France. California is responsible for 13.9% of the entire U.S.’s gross domestic product (GDP). The urban areas surrounding Los Angeles and San Francisco are the nation’s second and third largest urban economies in the country, after the larger New York City metropolitan area. It’s also large in population. If California were an independent country, it would rank 34th in population in the world, with a larger population than either Canada or Australia. California is the third largest state in square miles, behind Alaska and Texas. 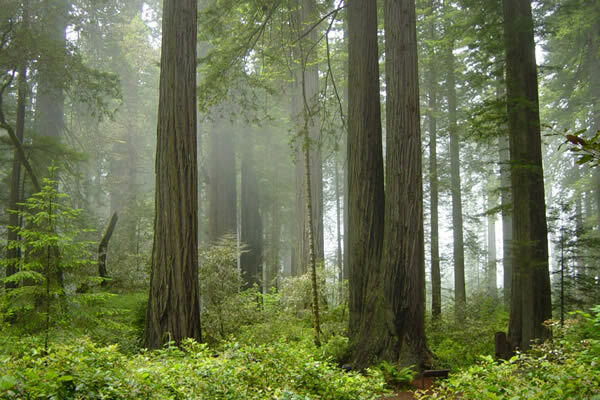 About 45 percent of our surface area is covered by forests, more forestland than any other state except Alaska. And many of the trees in the California White Mountains are the oldest in the world, with bristlecone pines as old as 5,000 years. The highest peak in the contiguous 48 states is here, Mount Whitney at 14,505 feet, in the Sierra Nevada range that straddles the California-Nevada border. Outdoor enthusiasts enjoy our mild climate and the beautiful variety in California terrain, from Pacific Ocean beaches to the northern forests to the Sierra Nevada mountains and the southern deserts. California is home to three spectacular national parks and twenty wilderness areas. The Central Valley, an area about 50 miles wide by 450 miles long parallel to the ocean, is one of the most productive agricultural areas in the world, providing more than half of the fruits, vegetables, and nuts grown in the United States. California has always had a diverse population, and our population is as diverse as our landscape. The Indigenous peoples included more than 70 distinct groups of Native Americans, who were driven to the fringes by waves of arrivals during the last 10,000 years. An intermingling of social and economic relationships among diverse groups resulted, from the Spanish explorers claiming California for their own, to a period of Mexican rule, to an American invasion in 1846. The gold rush in 1848 alone exploded California’s population and attracted a massive influx of immigration as U.S. citizens, Europeans, Chinese and other immigrants arrived to get in on the action. California seemingly overnight grew into a major population center. I’ve been in the mortgage industry over 20 years, so I’m acutely aware of its inner workings, the trends, and the lending practices of banks versus brokers. I’m in this business to steer clients in the right direction and make a difference for home buyers in this tough California market. I work as an independent agent with the nationally licensed C2 Financial Corporation, one of the largest mortgage brokers in California and the U.S. I’m also a California licensed real estate agent since 1998. Please take advantage of the resources on my site to educate yourself before getting into the clutches of a company offering instant online rate quotes! Start with About Mortgage Loans and either follow the links to the next logical page, or contact me for a no-obligation consultation any time. I love helping clients get through the complexities of loan shopping and getting the best possible loan. Contact Vic Joshi to start your California home loan search!